An extremely stylish new tank from Horizon Technology. 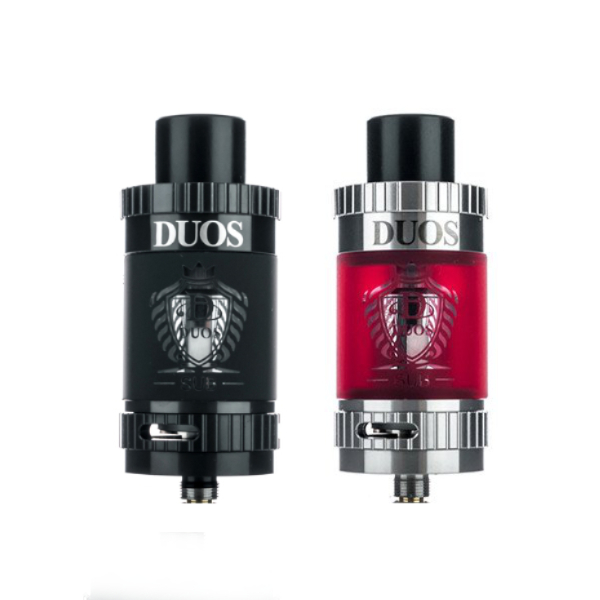 Duos Sub-Ohm Tank stands out from other tanks because of a striking design. It comes in two colorful finishes. Black and Silver. But! You can choose the glass tube color. Horizon Tech offers an incredibly wide variety of options. Green, blue, red, orange, black and white. Just awesome! Thus, you will have an opportunity to customize the design of your tank. With such colorful glass tubes, Horizon Tech Duos Sub-Tank will look bright and attractive. What else? High-quality safe materials. Horizon Tech tank has a stainless steel and glass construction. It will guarantee long-lasting usage. Overall, the design is impressive. Let’s see what is about Duos Sub-tank functionality. 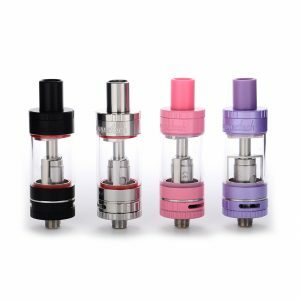 A 26mm diameter tank features a convenient top-filling system. 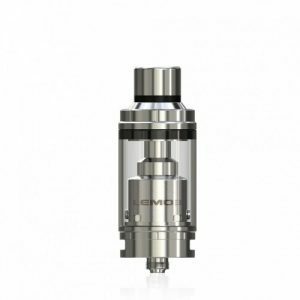 It is very simple to reach a 5ml e-juice reservoir while refilling. The refill port is very large, thus very convenient. Moreover, the refilling system has an innovative locking technology. That is why the problem of e-liquid leakage won’t exist. 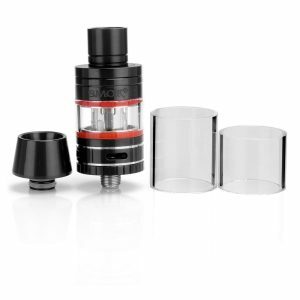 Besides, Duos Sub-Ohm Tank comes with an adjustable airflow system. Dual air slots provide an optimal airflow. It contributes to great vapor production and perfect flavor. All the best for enjoyable vaping! If to speak about coils, the tank deals with new Duos Sub Coil Family. 0.3ohm Tiger Coil and 0.2ohm Quad Coil (80W-100W). You can also use Clapton or Octuplet atomizer heads. 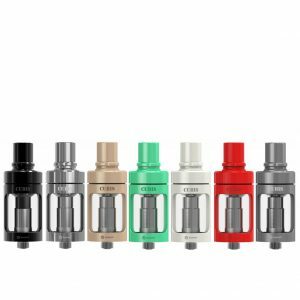 In short, taking in consideration all mentioned above, you just can’t miss the opportunity to buy unrivaled Duos Sub-Tank by Horizon Technology.